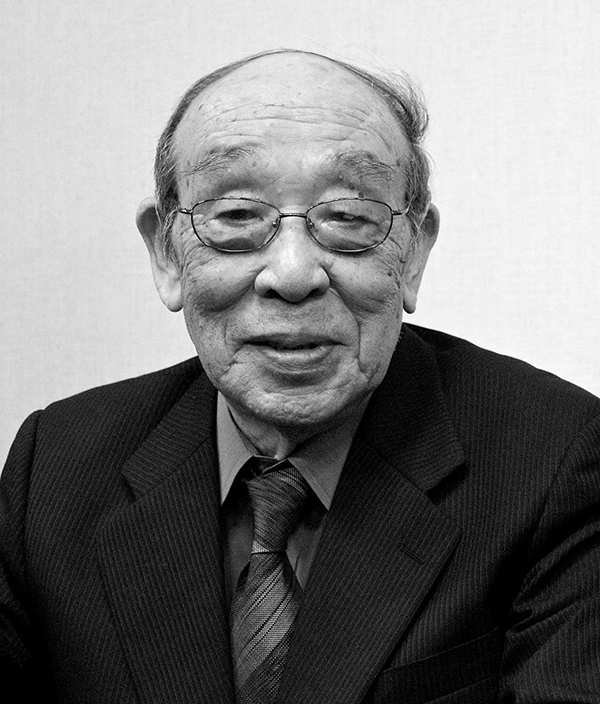 Born on January 1, 1929, Nakajima worked closely with Eiji Tsuburaya and acted in various tokusatsu productions. He was most famously known as the first Godzilla suit in the 1954 Gojira film. He continued to suit act as Godzilla and several other kaijus such as Mothra, Maguma, and Rodan. Additionally, he portrayed several kaijus in the original Ultraman series. Nakajima retired from suit acting in 1972 after the death of Eiji Tsuburaya and appeared at several U.S. conventions to meet fans.